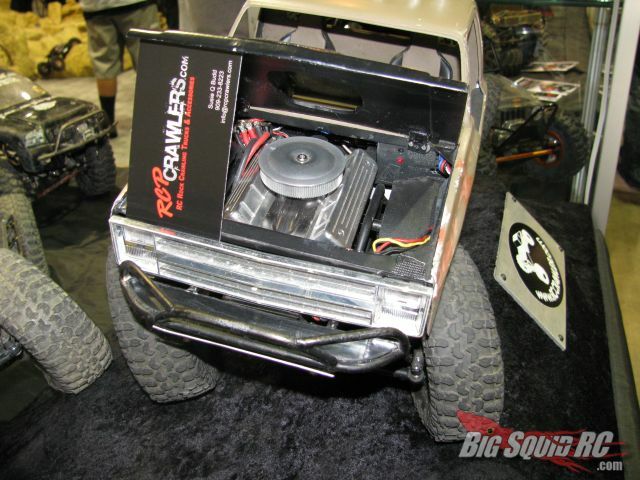 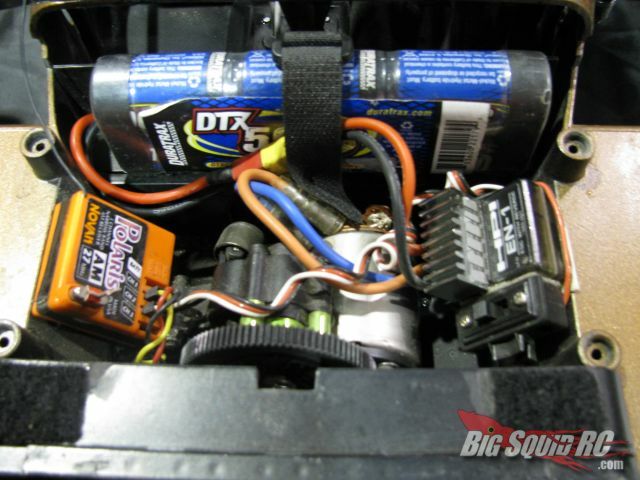 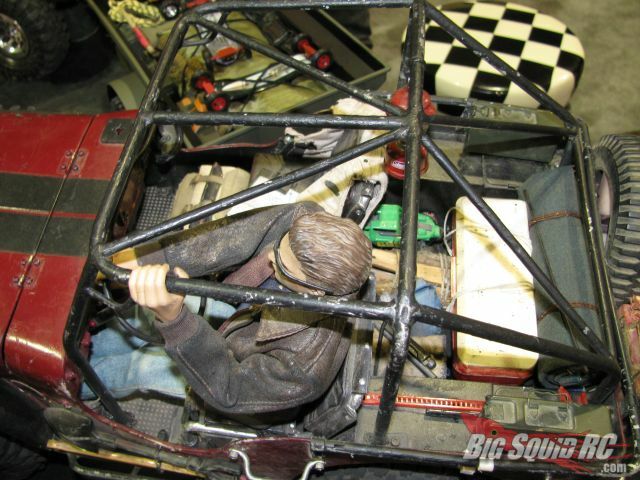 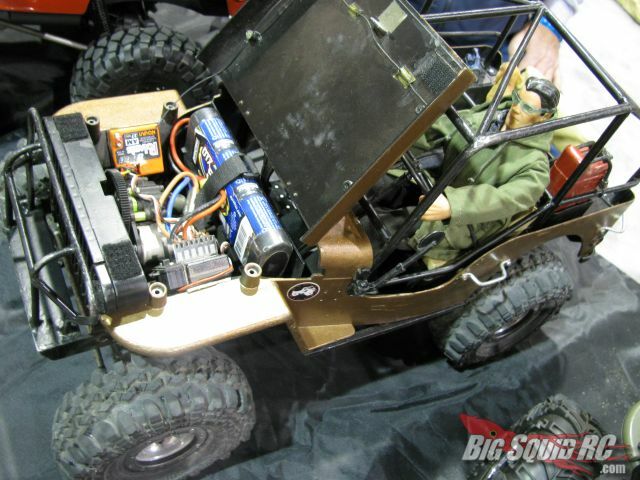 RCP Crawlers impressive display of Scalers « Big Squid RC – RC Car and Truck News, Reviews, Videos, and More! 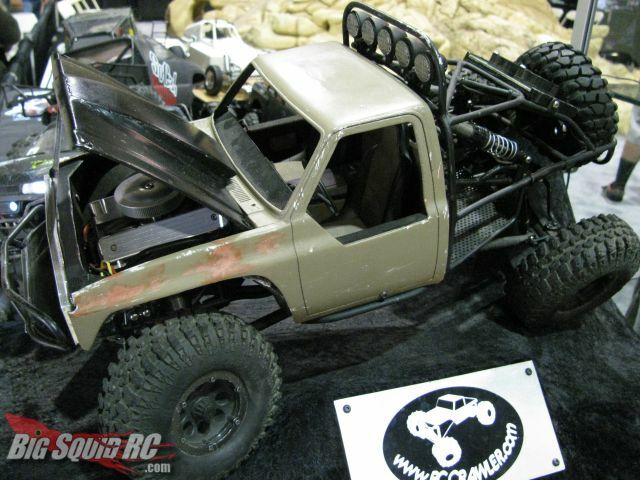 I mentioned in the post about RCP Crawlers new Axial XR10 chassis prototype that they had a very cool booth at RC Expo 2011 with all kinds of scale crawlers. 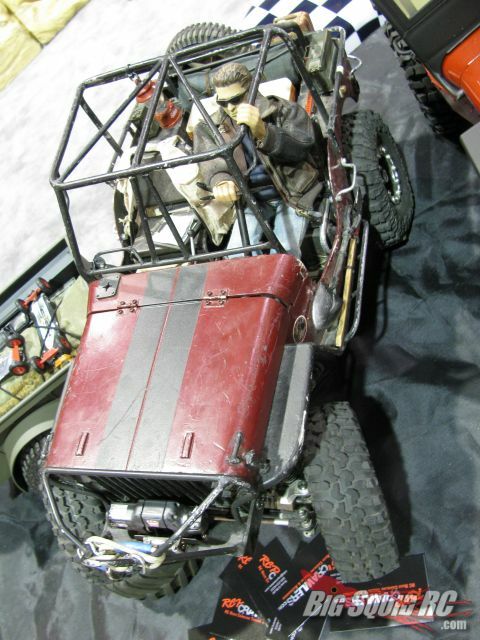 Here’s some pics of a few of them. 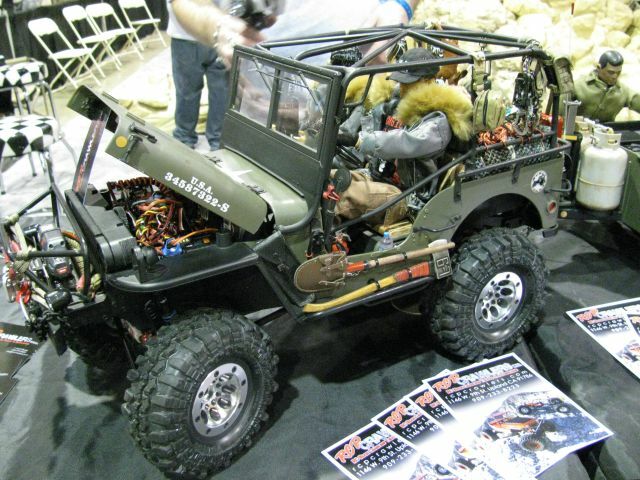 All the Jeep crawlers are built with the G.I. 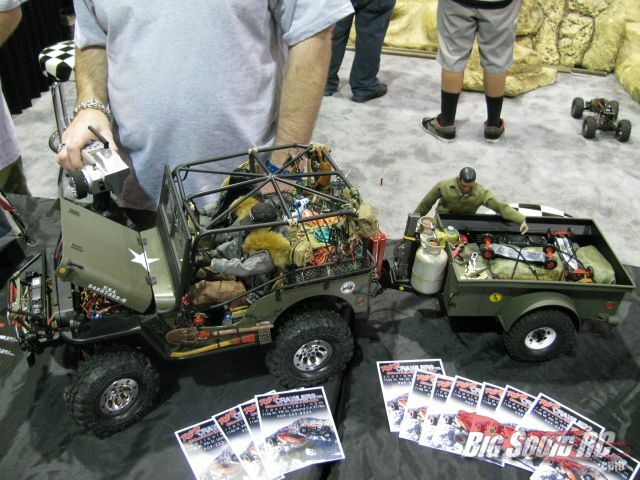 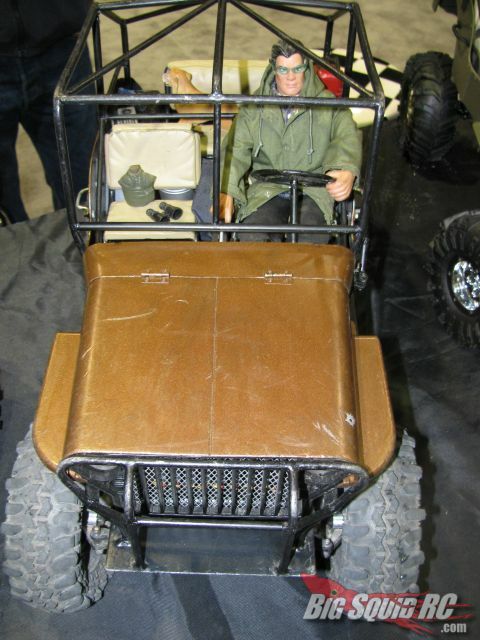 Joe Jeep push toy, they are all great looking vehicles. 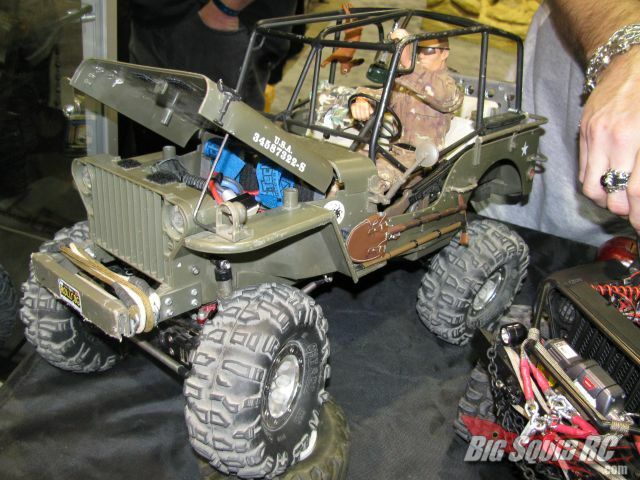 And be sure to check out the RCP Crawlers website for info.